›Dormont 501061 Gas Connector Coated 1 In. Od X 36 In. Fip X Mip .25 In. 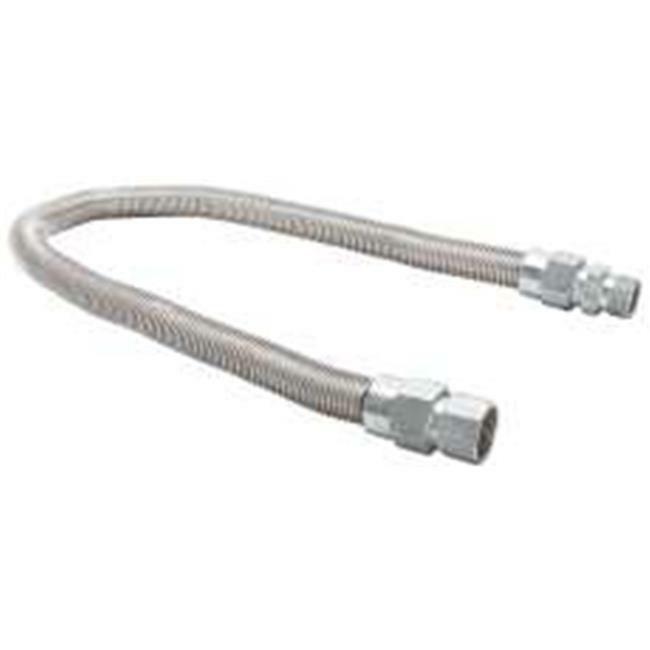 Dormont 501061 Gas Connector Coated 1 In. Od X 36 In. Fip X Mip .25 In.